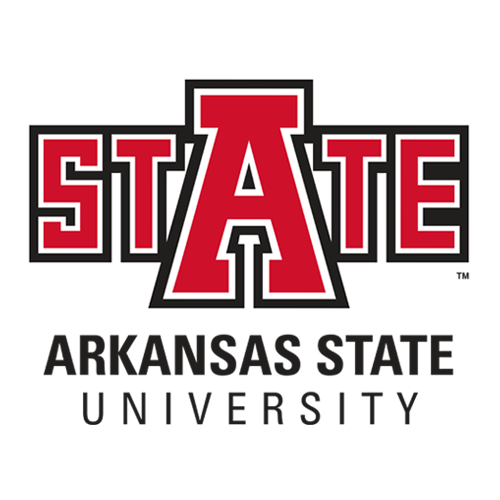 The Arkansas Association for the Assessment of Collegiate Learning (AAACL) is a 501(c)(3) non-profit organization that supports assessment and higher education professionals working to further efforts in continuous improvement across the state of Arkansas. AAACL provides professional development, community support, collaboration opportunities, and peer-to-peer networking. If you are considering membership, please contact us! Follow the Join Us link to join our community and add your voice to the conversation!